One of my clients owns six restaurants, serving a combined million guests every year. Working together, we figured out how to raise their PPA by $1.00. That raised system-wide sales $1,000,000. And $650,000 dropped to the bottom line. Annually. 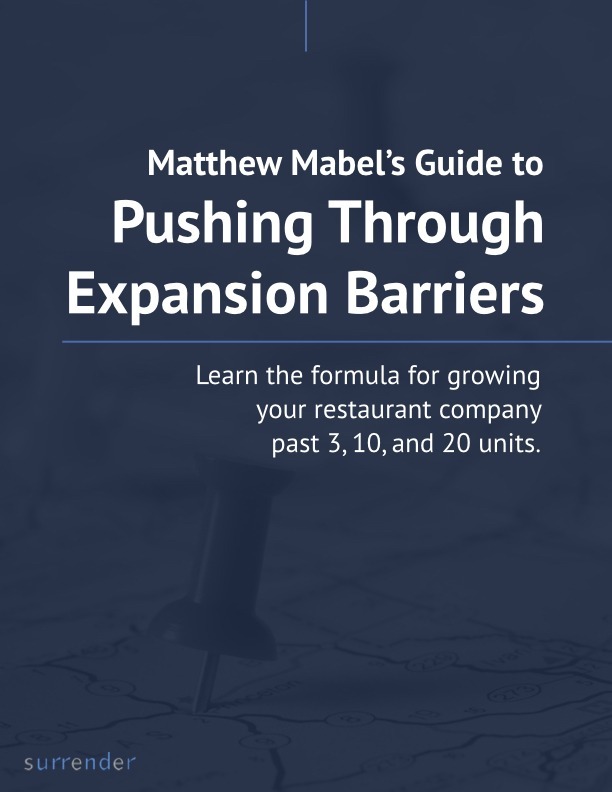 If you also own a successful growing independent restaurant group — but you don’t want a seven-figure increase in revenue — stop reading now. OK, you are all still with me. You have worked hard on great menu items because you are committed to staying current, updating your concept, and being relevant. Human nature is to go with what you know. Most of your customers are returning guests who found something on your menu they really like. That is what motivated them to return in the first place. The truth is, by the time they get to your parking lot and get out of their car, many have already decided what they are going to order. 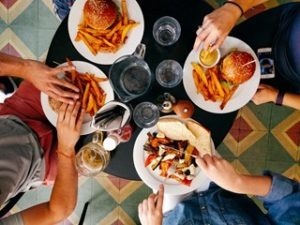 About your campaign to increase PPA: Sure, you designed it to make money, but its greatest benefit is exposing guests to things they have not tried before, like that appetizer, entree, side item, dessert or cocktail. What we are really trying to do is give them the best experience, get them to tell their friends about it, and encourage them to return often. Which also increases your revenue, profit, and net worth. What are the outstanding under performing items on your menus that you could promote better at the table? How can you work with your staff to make doing this an extension of your brand, culture, and value proposition? If your competition is exposing guests to new items — but you are not — what is the true cost? The best restaurateurs always figure out how to expose guests to the new things they are constantly creating. Over to you…how are you going to start harvesting this great opportunity to improve guests’ experience and your bottom line?